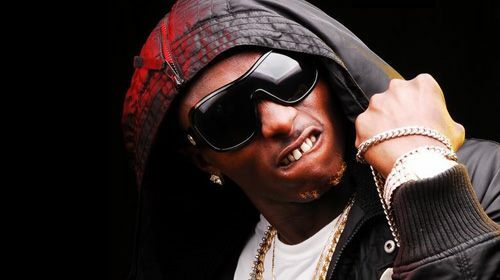 Controversial Artiste, Terry G who just released his third solo album "Terry G'zuz" has reacted angrily to reports from an Entertainment Magazine that he has secretly taken for himself...a wife. An Entertainment Magazine has reported early monday morning that Terry G has performed traditional Marriage rights to his long time Girlfriend/lover Mimi in Benin City.Terry responded thus via his BBM status saying "see mumu magazine ohhh. chop Chicken and die...Kpam"